Another week, another round-up of RGL updates for you! Our featured article this week is Bob Wines, SE26 5EU, no relation to the bob of this parish. Instead, it's a very handy shop for those living in Sydenham who have need of alcoholic sustenance, offering local 'craft' beers, as well as fine wines, including English ones and a tasty viognier. You can get refillable wine bottles too. Two new articles are: The Masons' Arms, a pub in Kensal Green which has real ale; and Bread Ahead, a small bakery in Covent Garden with some excellent sweet things. There's an update to The Thatched House pub (really a restaurant) in Upminster. Temporary closures are reported at The Lucky Rover in Chessington, and The Crown on Blackfriars Road. 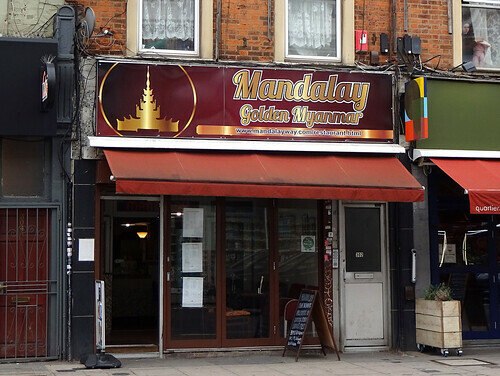 Closed more permanently are: Doukan, a Moroccan restaurant I have enjoyed in Wandsworth; Si Mangia Italian in East Dulwich; and McLaren's Cafe Bar and Grill in leafy Honor Oak Park. Finally, just a note that The Armoury pub in Wandsworth has reverted to its original name of The Crane, with a refurb to boot. 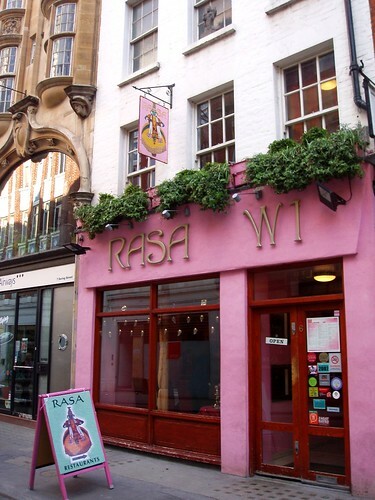 Here is Rasa, W1S 1AD. It is our featured article for this week. You may be familiar with it as part of a chain of South Indian vegetarian restaurants (well, most of them are vegetarian). This one is a fine representative of the others, so if you've been to one, why not try the Mayfair branch? Three new entries for you. 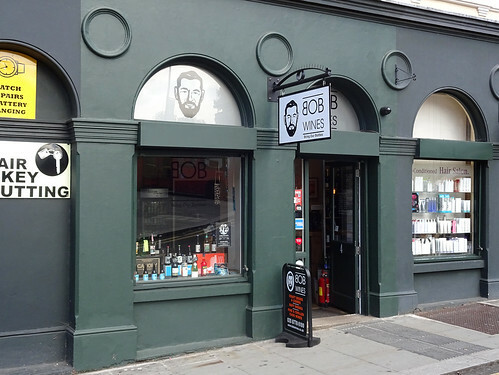 Our SE London representative visits Bob Wines, unrelated to RGL sysadmin and regular contributor of that name. Look for local beers and English wines, if those take your fancy. Plus the usual beers and wines of the world. There's an article for Mr Chilly in Harrow. This one's North Indian unlike our featured article. The key word in the review is "flavour" so expect flavour in your food. I like flavour in my food, that's for sure. Maybe visit on a cold day, so that the name is appropriate. Shouldn't be hard, eh. Finally, our SW correspondent posts about Punjab House (another North Indian place) in Balham, which is near Tooting, quite easy to get to from there really. Indian "all day breakfast" sounds intriguing.